Change is hard, and helping end-users understand the value of Lightning takes smart planning, change management and training. 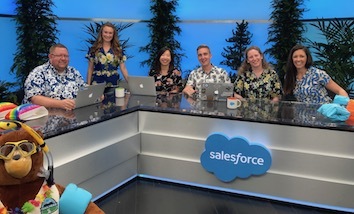 So this summer the Lightning Adoption team at Salesforce released a lot of great features to help you drive adoption of Lightning. After 100s of conversations and feedback from customers and our internal Admin team, we have released features that will help you get to 100% Lightning adoption. 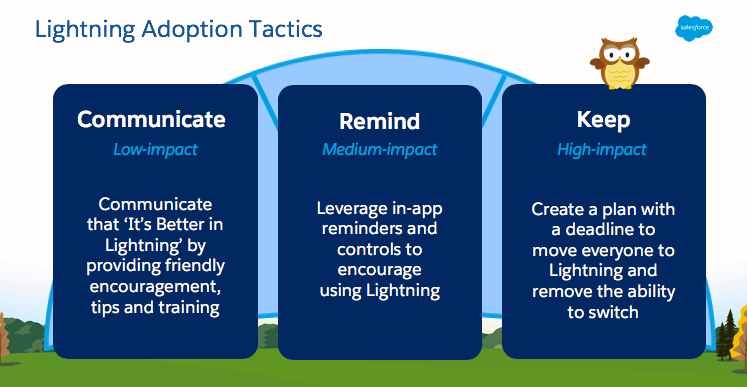 Depending on where you are in your move to Lightning you can leverage different tactics and features to continue to drive up your adoption rate. Communicate that ‘It’s Better in Lightning’ by providing friendly encouragement, tips and training. 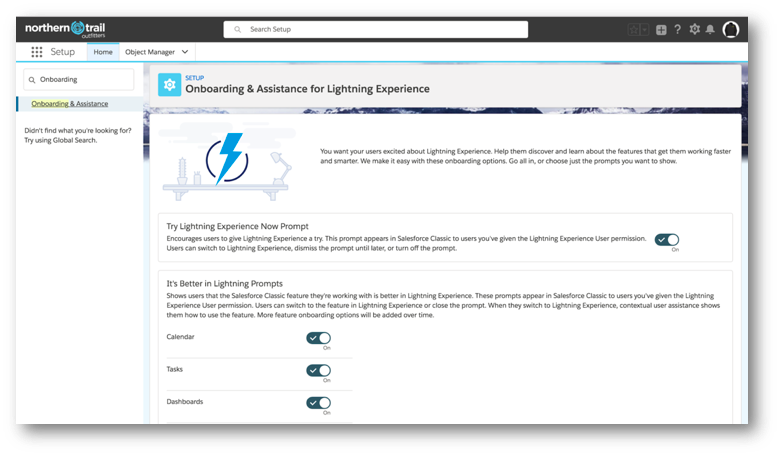 Salesforce is helping you communicate ‘It’s Better in Lightning’ with in-app feature discovery and training prompt shown in Classic. This is available for calendar, tasks, dashboards and Reports. And, more are coming soon! When a user clicks the popup, he or she is taken to the same feature in Lightning and shown how to use it. Change management is largely about changing habits. 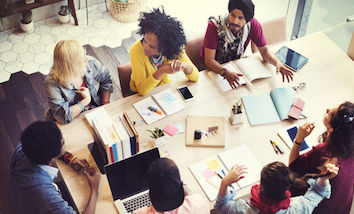 Training and tech support are necessary and important. But it only gets you so far. 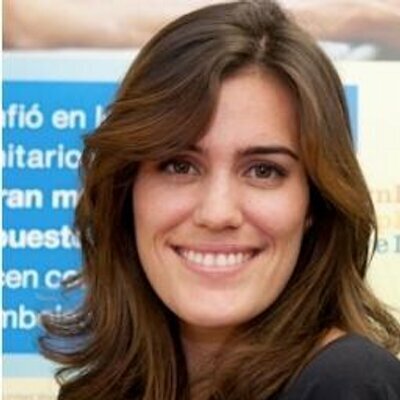 Users have developed great habits that make them successful using Salesforce. Now we’re asking them to learn new habits or slightly change their habit. We can help them develop these habits by reminding them regularly. Now, as an Admin, you can also leverage in-app reminders and controls to encourage your users to work in Lightning. You can move Lightning-enabled users from Classic to Lightning Experience on a daily or weekly basis. You can fine-tune the cadence in Setup: Configuration available in Setup > Migration Assistant > Setup Users. 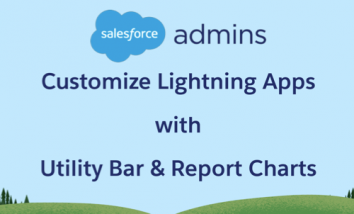 When users get moved to Lightning, they will land on a friendly welcome mat with helpful resources like: Training videos, In-app guides and suggested Trailhead modules. The final step in your move to Lightning culminates with everyone on Lightning. And, it means creating a plan with a deadline to move everyone to Lightning and remove the ability to switch. You may not be ready right away, but you have the option to remove classic for your users. 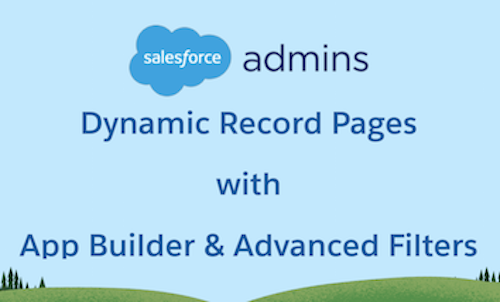 Enable the Hide Option to Switch to Salesforce Classic permission in profiles and permission sets. Even just doing a pilot with a handful of users where you remove their ability to return to classic, will be a big step. You’ll get user feedback much quicker and thus solve issues that your users may previously have thought were impossible in Lightning. Want to learn more? Watch our webinar.